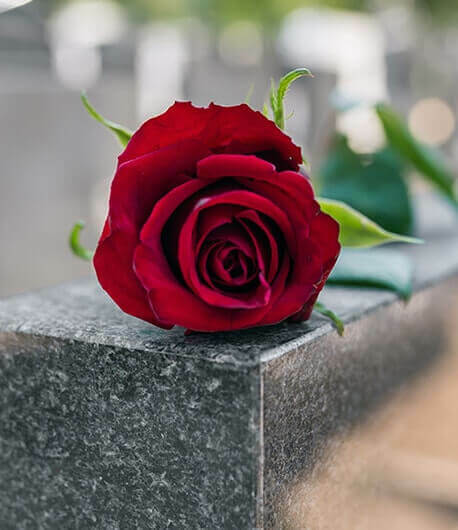 Our direct funeral package offers the very basic funeral service available but there is never any compromise on care or dignity. 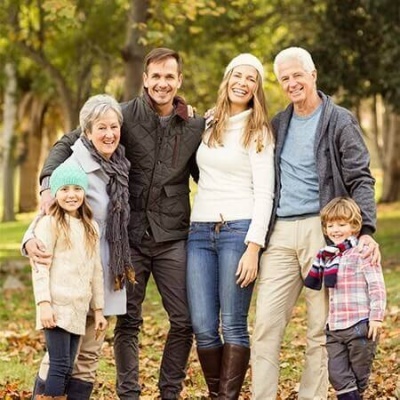 A direct funeral is suitable for anyone who is on a limited budget or simply desires a no-fuss funeral. 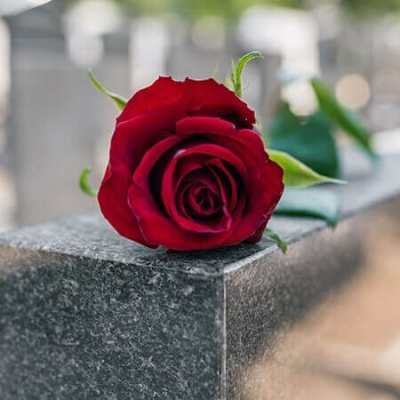 You can arrange a memorial service at a separate time if you so desire, but no mourners will attend the service at the crematorium with the direct funeral package. 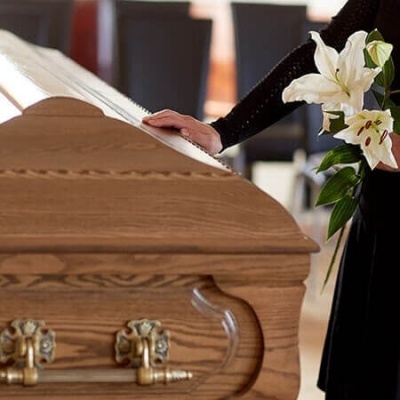 Our price will include the conveyance of your loved one into our care and then to the crematorium of your choice, the arranging of all the necessary documentation needed and a basic coffin. For those conscious of cost or wanting a no-fuss service we also offer a first price funeral package. This includes all of the above but allows you to attend the service at the crematorium. 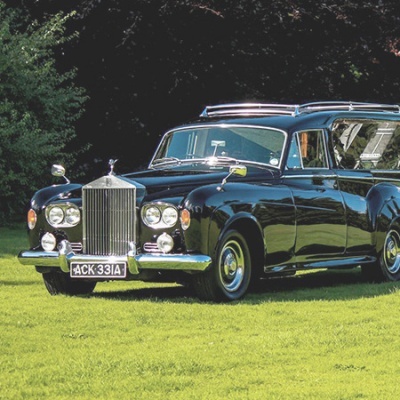 The bespoke funeral packages are flexible and tailor-made to your own wishes. There is no fixed price for these packages as you will choose exactly what you want for your loved one and the price will reflect those choices. In all cases, a written quotation, including our own costs and any third-party costs, will be provided at the time of making the arrangements. If you would like more information about the packages we offer or would like to speak to a member of staff, please don’t hesitate to call us on 02476 382124 or you can send us a message using our contact form and we will contact you as soon as we can. We are here to help and support you.